Alden Richards and Maine Mendoza together again on Eat Bulaga! Alden Richards and Maine Mendoza headlined the opening number for Eat Bulaga! 's episode earlier today, February 10. Alden Richards and Maine Mendoza were both present at the Eat Bulaga! Broadway studio earlier today, February 10. Did he say "I missed you"? 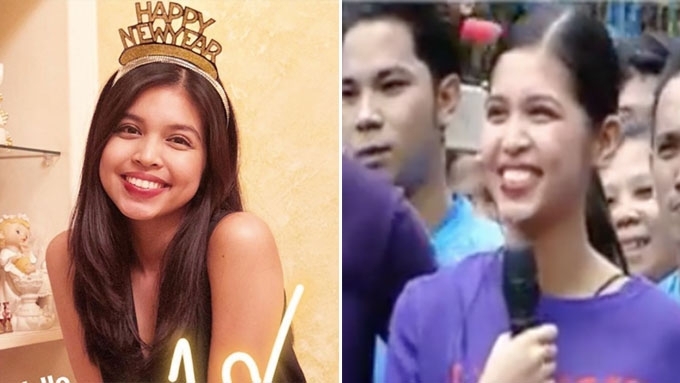 Maine, who usually appeared with Paolo Ballesteros, Jose Manalo, and Wally Bayola on the "Juan for All, All for Juan" segment, joined Alden for the episode's opening number. This marked the first time in several months that the love team of AlDub appeared together on the show. It will be remembered that the last time they were seen together on the show was during the latter part of November last year, prior to taking their respective leaves of absences. For Maine's part, this was also prior to the time she posted her open letter online. 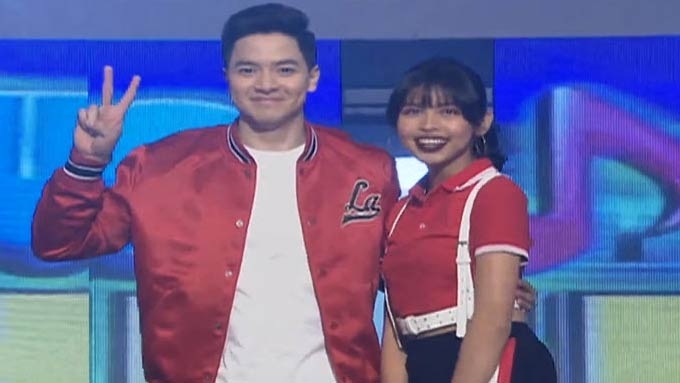 AlDub fans rejoiced as the Kapuso love team participated as panel members for the Music Hero: The Ultimate Vocal Battle Grand Finals. Fans got kilig even more when the pair ended up as teammates for the "ACTually" segment. 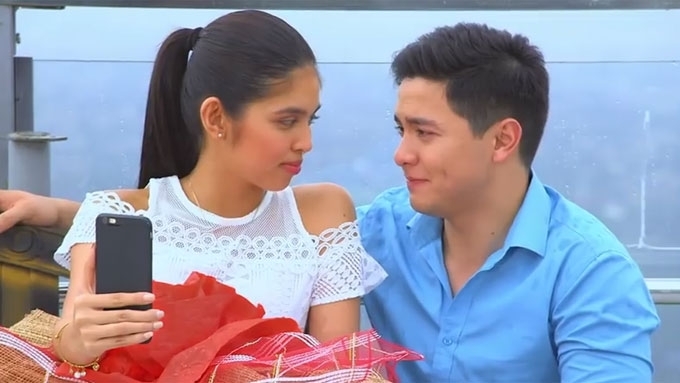 #ALDUBPagdantingNgPanahon was a trending hashtag for the day. LONG-AWAITED APPEARANCE. Back in November 2017, both Alden and Maine took a leave of absence from the noontime show. Alden was reportedly hospitalized due to food poisoning at the time, while Maine took a month-long break from showbiz. 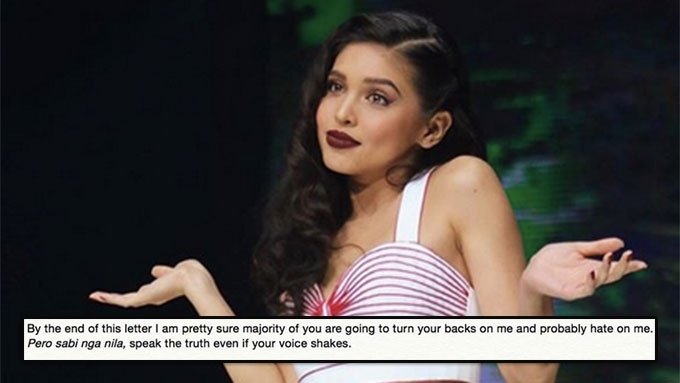 Maine's month-long vacation came on the heels of her controversial open letter, which the Dubsmash Queen posted on November 26, 2017. 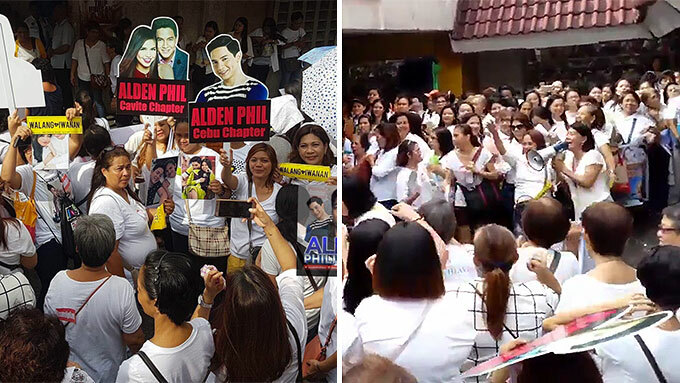 In response to the love team's absence from the show and to Maine's open letter, AlDub fans held a so-called "white rally" outside the Broadway studio on November 30, 2017. The white rally was the fans' unified show of support for the love team. Everyone wore white shirts and held up placards saying: "Walang iwanan. We love you." While Alden appeared briefly on the show in December 2017, the Pambansang Bae left again to celebrate Christmas in Japan with his family. On the other hand, Maine only returned to Eat Bulaga! on January 1 for its New Year's Day special. Will Alden still be paired with Maine in next TV show?